Last year I was lucky enough to be invited to take part in workshop hosted in partnership by the Australia and New Zealand School of Government and the Curtin Not-for-profit initiative at Curtin University. The workshop explored the various dimensions of ‘cross-sector working’ and was held at the Australian National University. The workshop brought together policy scholars, practitioners and thought leaders whose collective experience spans government, the not-for-profit sector, and business to address these issues, grouped around four emergent themes: cross-sector working – the rhetoric and the reality; three sectors – three change agendas; great expectations – outcomes and social impact; and new tools for policy makers and practitioners. 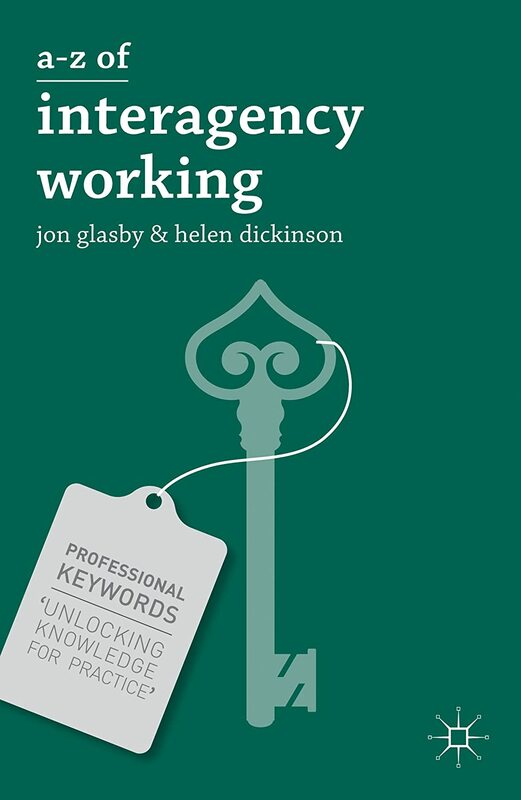 An edited volume based on the workshop was pulled together by John Butcher (ANZSOG/ANU) and David Gilchrist (Curtin University) and captures the discussions at the event. The contributors to this volume address diverse topics of interest to policy scholars, policy makers and policy practitioners including: the need for profound change in public sector culture and governance, the recent history of policy reform, impediments to private sector investment in social impact, the implications of person-centred funding, the promise (and disappointments) of measuring outcomes, the failings of contractual governance, and the potential for alternative approaches to the realisation of public benefit such as alliance contracting or mutualism. The Three Sector Solution is available online, comprising 17 different and diverse chapters about all things collaboration. 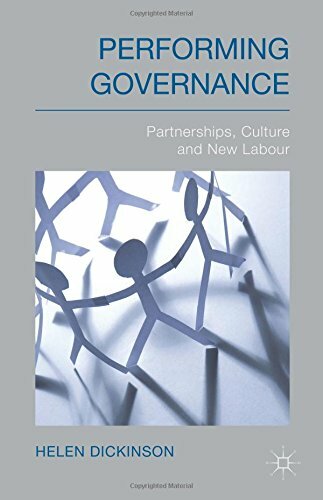 I was asked to contribute a chapter on the the topic of ‘from New Public Management to New Public Governance: The implications for a ‘new’ public service‘ which provides a background to the theory behind the event and explores the degree to which shifts in how we think about the various sectors have led to real change in governance practice. In doing so I draw on a range of geographical metaphors such as palimpsests and earthquakes and apply these to a public service governance context. Who wouldn’t want to read that? !